Nails reflect cleanliness and health condition, so all of us want to have shiny nails. Generally, manicuring nails is a simple way to keep nails healthy, shiny and free from nail fungus. Some people think that nail polish keeps their nails strong, but this is not true because polish contains harmful chemicals that can block nutrients and oxygen from the nails. To keep nails healthy and shiny, nails should be cared for by proper diet and hygiene. 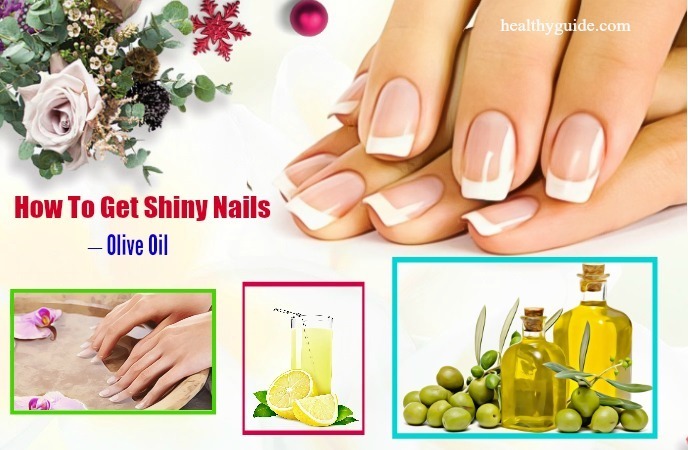 In this article, Healthy Guide will reveal some effective ways on how to get shiny nails naturally at home that you can make use with ease at home. Actually, many kitchen ingredients contain antioxidant properties that are required for nail health. These antioxidants help strengthen nails, leaving your nails looking beautiful, long and shiny. Try any of the following recipes in your leisure time if you want to have shiny beautiful nails. This is the first one among great ways on how to get shiny nails without polish that we want to reveal in this article. After every hand wash and before going to bed, take some petroleum jelly and gently massage your nails. According to a study , this natural remedy helps prevent moisture loss and nourish your nails effectively. Gently heat the olive oil until warm. Then, pour warm olive oil in a bowl and soak your nails into it. Leave it on for about 2 minutes before wearing a cotton gloves. Wash them off with water and apply a nail cream after that. Note: You can leave your nails for an hour or overnight. Read on Top 22 Natural Oils For Hair Growth And Improvement to discover some of the best essential oils for hair growth and improvement. Then, soak your nails in it for 5 minutes. Gently massage them with warm olive oil. Repeat this remedy regularly for best results. 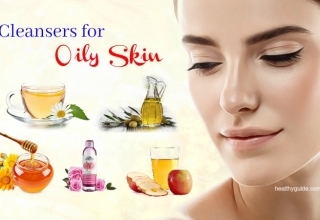 List of 19 Ways To Use Olive Oil For Acne Skin & Scars Treatment On Face will show you some of the simplest ways to use olive oil for acne scars on face, so check it out! Coconut oil contains vitamin E, lauric acid, healthy fats, and caprylic, all of which are required for healthy nails and fighting infection and fungus. Addition to this, coconut oil helps soften and moisturize the nails and cuticles. Gently massage and let it soak into the skin for a few minutes. Repeat this remedy twice daily to get the best results. Firstly, warm some milk in a bowl. Soak your nails in warm milk for 5 minutes. Rinse them off with water before moisturizing with nail cream. Repeat this remedy regularly to have shiny nails. Cut a ripen avocado and tomato and then consume them. Cut a ripen avocado, add grapefruit and oranges and then consume them. Extract the oil from a few vitamin E oil capsules and then apply it to your nails before going to bed. Coconut oil and olive oil contain essential nutrients for the health of nails and cuticles. At the same time, lemon works as a natural bleaching agent that helps remove stains from the nails and leaves nails healthy and shiny. Pour 1 tsp. of fresh lemon juice, 1 tsp. of olive oil, and 1 tsp. of coconut oil in ½ cup of arm water. Then, soak your nails for about 15- 20 minutes. Wash them off with warm water and pat them dry. Finally, apply a nail cream. Actually, this is known as one of the best ways on how to get shiny nails fast that you should not look down, yet try to make use for good. When it comes to learning how to get shiny nails at home naturally without the use of polish, you can consider using baby oil. Water exposure can break down the buildup of keratin that is required for strong nails. And, baby oil is a great home remedy for restoring keratin in nails and cuticles. Apply some warm baby oil to the nails. 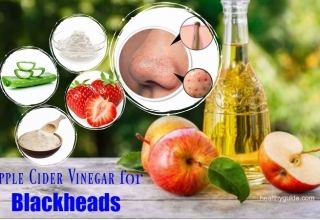 Note: You can apply this remedy before bed, leave them on overnight, and rinse them off the next morning for better results. Starflower is an herb that can be used to deal with many skin issues thanks to its anti-inflammatory and skin-friendly benefits. The oil extracted from this herb is rich in omega-3s, salicylic acid, tannic, mucilage, potassium nitrate, calcium and magnesium, making this oil a great remedy for some nail problems. For example, it helps prevent nails from cracking and simultaneously keeps them healthy and shiny. 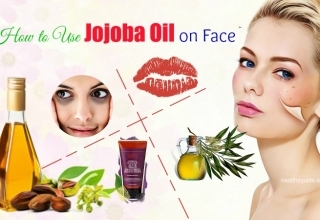 The recommended daily dose of this oil is 600 mg. You can use it in the form of soft gel, oil and capsules. But, remember to consult a doctor before using this herb. Butter is a fatty substance that helps moisturize your nails. Besides, according to a study about nutrition of butter , butter contains sodium, zinc, calcium, iron, magnesium, potassium, vitamin A, B, C, and E, making it a great ingredient for healthy nails. 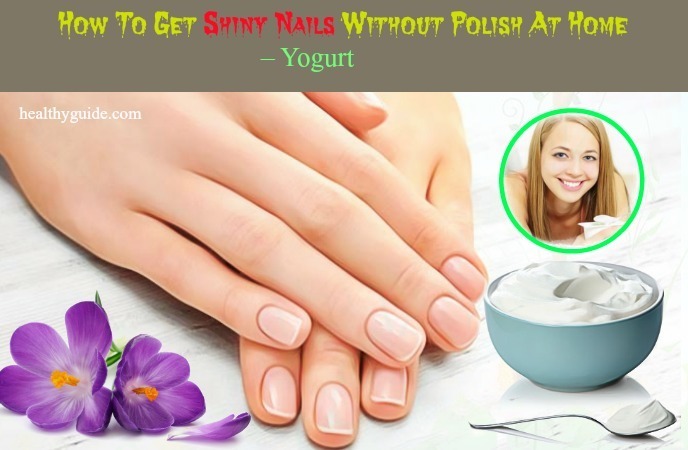 If you are looking for great ways on how to get shiny nails without polish, you should not miss this remedy, yet try to use it for good. 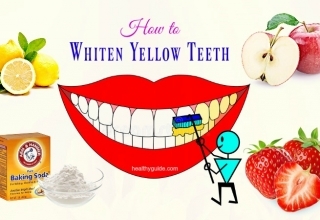 Lemon works as a natural bleaching property that helps remove stains, leaving nails healthy and shiny. Soak your nails in 1-2 tbsp. of fresh lemon juice for 5 minutes. Then, mix ½ tsp. of vinegar and lukewarm water. 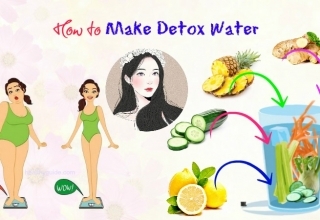 Repeat this remedy 1-2 times for about 2 weeks. Note: If you have sensitive skin, you should dilute lemon juice with water. This oil is rich in gamma – linolenic acid, which helps treat brittle and dry nails, keeping nails shiny and healthy. 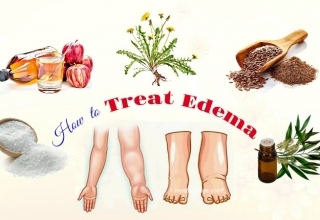 It is recommended to take 500mg of black seed oil twice per day for more than two months. There are other great ways on how to get shiny nails without polish in this article. 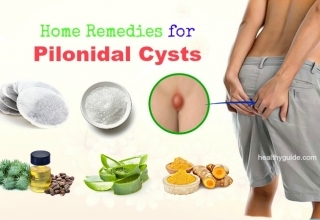 So, you should continue to read the rest of this article and then apply any of these natural remedies at home. This is worth mentioning in the list of effective ways on how to get shiny nails at home that you should try out! Eating protein-rich foods can give your nails the health and shine since nails are made up of a kind of protein called keratin. 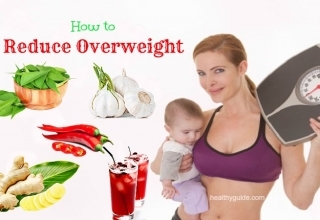 You can dink protein shakes or consume protein-rich foods such as daily products, fish, eggs, beef, pork, chicken, beans, spinach, cauliflower, broccoli, artichoke, asparagus, Brussels sprouts, sweet corn and watercress. This is another great way on how to get shiny nails fast that we want to reveal in this article. Yogurt has many essential nutrients that are required for shiny and healthy nails. Besides, yogurt contains friendly bacteria that help you digest food well and absorb essential minerals into your body. Eat yogurt 1 – 2 times per day for best results. Biotin is required for building healthy fats in the nails. However, consuming the large amount of biotin can have side effects such as high levels of blood sugar, skin rashes, low levels of vitamin B6 and C and slow insulin release. Some biotin-rich foods are oats, peanuts, sweet potato, liver, almonds, walnuts, eggs, carrots, onions, tomatoes, salmon, bananas, mushrooms, legumes, sardines, and cauliflower. It may sound strange when it comes to learning ways on how to get shiny nails fast, but it actually does work. Fish oil is packed with essential vitamins, minerals and healthy fats. Especially, fish oil contains omega- 3s that help reduce inflammation and moisturize nails. 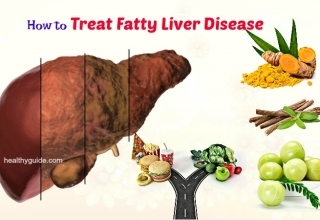 It is recommended to take 3000mg of fish oil on daily basis. According to a research , evening primrose oil contains high content of gamma – linolenic acid as well as other essential nutrients. If applied frequently, it can make your nails healthy and shiny; however, remember to consult a doctor before taking this oil. It is recommended to take about 500mg of primrose oil twice daily for about 2 months. Alternately, massage some evening primrose oil on your nails before bed. 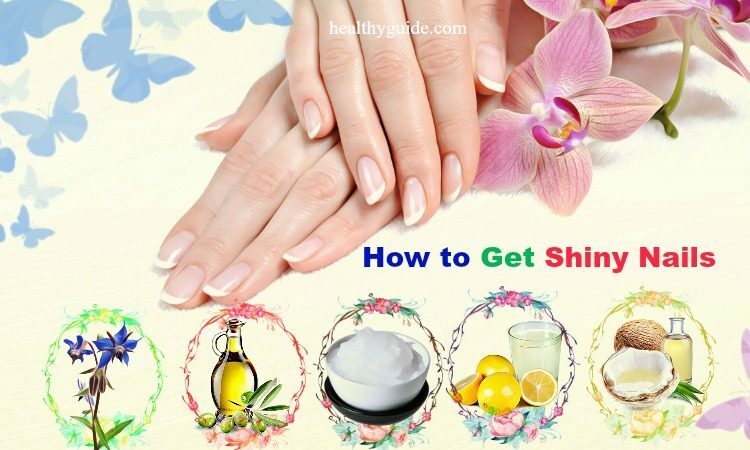 This is the last but very effective way on how to get shiny nails naturally that we want to reveal in this interesting article. Mashing some avocado with rose water can create a nourishing nail soak. By following this nail soak frequently, you can naturally nourish your brittle and dull nails. Wear gloves while washing clothes and dishes. Use hand sanitizers  and soaps in moderation. Scrub the nails to remove dead skin cells as well as other impurities on a weekly basis. The home remedies as mentioned above can help you keep your nails shiny and healthy without causing any side effect. 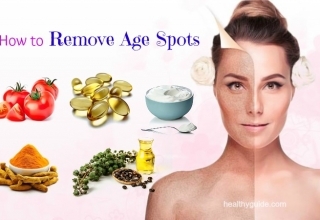 Therefore, you should try adding one or more of these ways to your beauty routine. 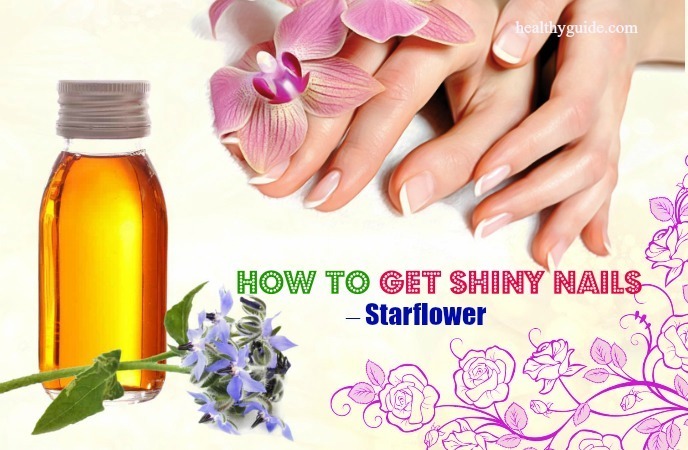 One more thing, if you know other effective ways on how to get shiny nails naturally at home, share them with us by leaving your comments below.